Gavrilo Princip Folklore Group of Saint Simeon Mirotocivi church in Chicago, Illinois will be one of many groups celebrating culture through dance at the Second Annual Intercultural Dance Festival taking place Saturday, May 7 at 6:00 p.m. in the Pavilion at St. Sava Church, 9191 Mississippi Street, Merrillville, Indiana. 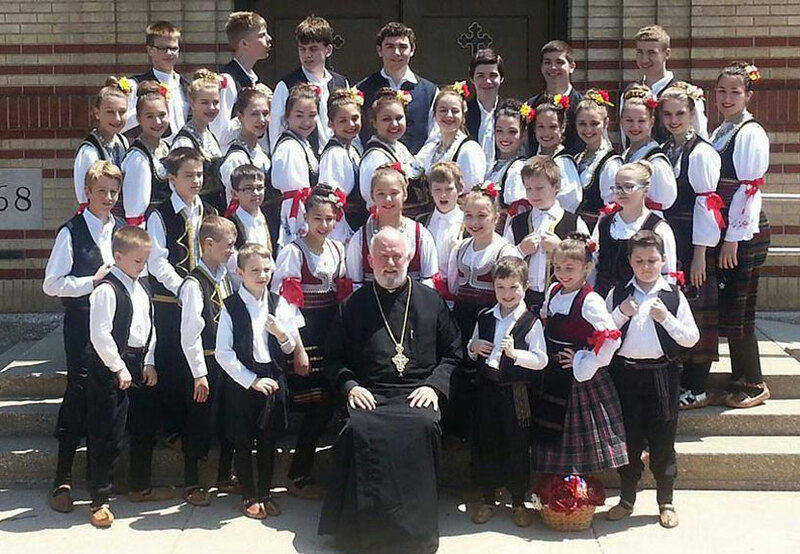 Gavrilo Princip Folklore Group was formed in 1964 and for more than 50 years, children from the ages of 5-18 have maintained their magnificent Serbian Orthodox cultural through song & dance. They carry on a tradition which has been passed on from generation to generation with tireless rehearsals & performances throughout the United States, Canada & Europe. Gavrilo Princip Folklore Group is comprised of three separate groups determined by age and led by choreographer, Mirjana Karajovic. 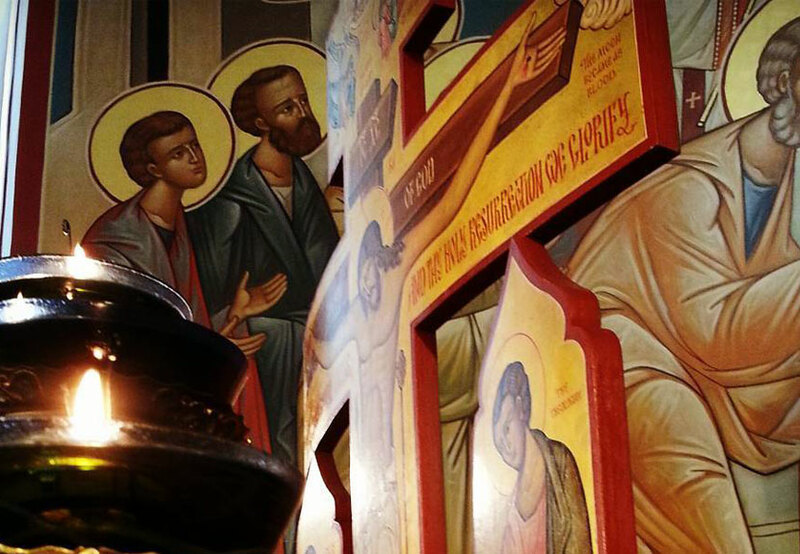 Performances by Gavrilo Princip Folklore Group and other dance groups on the program from throughout the Chicagoland area will showcase various cultures from around the globe at the Second Annual Intercultural Dance Festival at St. Sava Church. General admission tickets are open to the public and available at the door for $10. Everyone in the community is welcome to attend.